How to Practice Speaking English for Free! Do You Want to Practice Speaking English? Here at Word Perfect English, we believe that everybody around the world should have the opportunity to learn and practice speaking English, for free! Watch the video to find out how or read the article below. Register yourself as a member and create your own, personal profile. Include as much or as little information as you like! Tell people what level of English you are currently, what you like to talk about and where in the world you are from! Search through other members' profiles to find people who are of similar level and with similar interests as yourself! You can speak to as many people as you like, whenever and as often as you would like! Practice speaking English for as long as you would like! 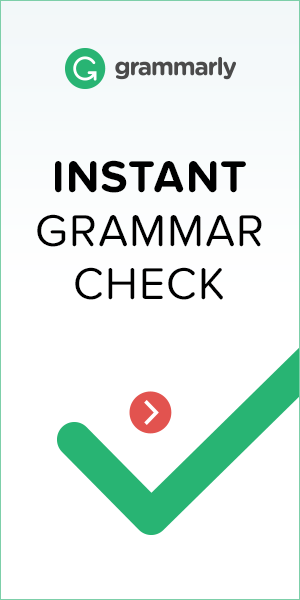 It has never been easier to learn and practice English for free! Since we use the Google Hangouts software for the video chats, we can ensure that our service will remain free and reliable to all users! So enjoy it, have fun and good luck! I do not see the members of the side. What’s going on? It’s e-mail collection or what? Hi. I apoligise for this – we had to change because of the new GDPR rules in Europe. I am currently redesigning the website. Sorry for the inconvenience.